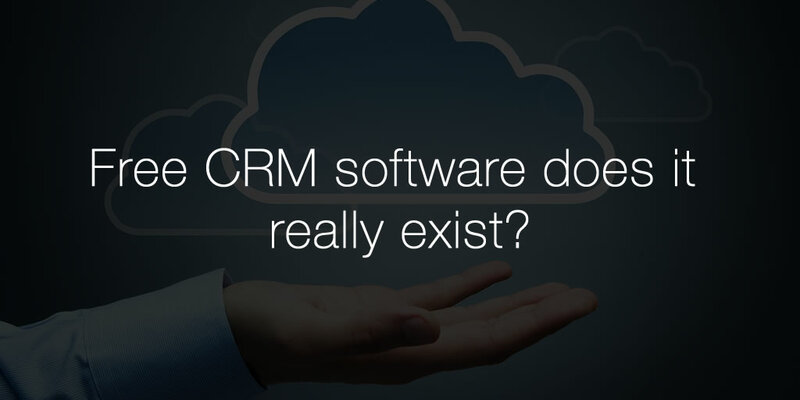 Free CRM Software - Does it exist? What are the hidden costs? As your client base expands, organizing and synchronizing all of your activities can become increasingly more difficult and time-consuming. It may be time for you to implement Customer Relationship Management, or CRM software systems into your business operations. In the world of CRM, there are free and there are paid solutions. How do you decide which one is best for your business? Free systems are very attractive, but nobody wants to waste the time and energy if it’s not going to work. There are two major ways of getting free CRM today: open-source systems and basic CRM packages offered in SaaS (software-as-a-service) model. Open-source CRMs are hosted on your servers. Many of them are free, but there are costs you need to consider: software license, implementation and deployment, hardware, training, maintenance, support and so on. Besides that every time a new version of that free CRM software becomes available, you’ll need to install that new version as well. Sometimes, the “free” side of open-source gets lost in the complex “cost” side of the system. “Free” open-source software doesn’t prove to be attractive for small business due to the complexity of implementation. CRM packages offered as a web-based, or SaaS solutions are usually more convenient for SMEs to use. SaaS is a web-based CRM system. Also known as cloud-based CRMs, these don’t need to be hosted on your servers. SaaS CRM systems take the anxiety out of having to download the program to your computers. 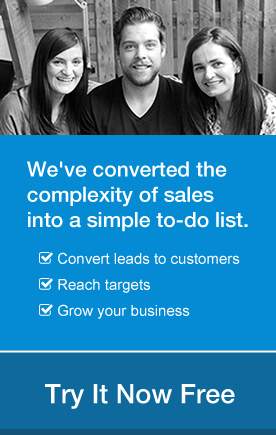 Availability is instant, and you’re ready to go as well as being backed up by the CRM support team. These systems usually go with free versions. However, basic, or free versions are those with limited functionality. When your business outgrows the basic plan, you’ll have to pay for a “better-than-basic” plan in order to continue using the software. There are over 100 SaaS solutions on the market, from free versions to a couple of dollars per month. In making your decision about which one is best for your business, conducting market research is the key. Understanding just what it is that your business requires will go a long way in determining which CRM software solution will work to your advantage. What types of activities does your business need to support? If there are others in your business organization who need to have access, then you need to define who they are, and what they need to know? Carefully compare CRM systems, take note of features, support and most of all, how easy they are to use. If you find the free versions that meet your business needs – then it is practical to grab one. But if getting the free tools will eat up your resources because your people tend to spend more time on figuring out how to use it; then go for the paid one that is a breeze to use. While they may not be entirely free, only the right CRM is effective and then it’s worth the investment.